As one of the premier house care helpers in Central Oregon, you can be sure we know how to have your residential home, vacation rental, commercial space or any other operational space sparkling. We take pride in our work and strive to deliver nothing but the best to our clients. You are guaranteed to get your money’s worth working with us. Our company believes that having a clean home always leads to a healthier, fuller, and more productive life both at home and work. That is what our home upkeep service aims to help its clients achieve. A lot of people and organizations view domestic care maintenance as a luxury staple for wealthy individuals, our company begs to differ. By this, we mean that our team is striving to ensure that our benefits are available to a much broader audience. Therefore, anybody who wishes to have us sterilize their homes and commercial spaces, we can customize a plan to fit your needs. Our main goal is to ensure that our clients work with a reliable, trusted, and professional domestic aid provider, us, at the best affordable rates. This is something we as a company hang our hat on. We are on a mission to provide our duties to everyone who wishes to have it. Like most house care employment agencies, this company pays utmost attention to detail and respect for its clients’ space. So much so that clients review the assistance we provide as one of the best in the market. Upon your return to your work space, home or rental unit, you will know what we’re talking about. We pride ourselves as the most thorough home sanitizing business Bend Oregon has to offer. All premises, be it homes or commercial work spaces, get dirty over time. In most instances, offices and some homeowners are usually too busy to even have time to clean them. That’s where our duties come in to do the job for you, allowing you to tackle other daunting tasks. More often than not, house owners opt to clean their homes and work spaces themselves. However, this can be time-consuming both to you and your business especially if you have a long list of to-dos and short deadlines. We recommend trying our deep cleaning for your property, especially if it is your first time working with us and see how well it works out for you. The chances are that you will never feel the need to clean your space yourself EVER again. We provide professional cleaning chores and ensure our clients get the best possible results from our work. Spend your free time you have with your family and friends, or check something else off of your to do list. Leave the dirty work to us. We have got you covered. 1. We are not afraid to get our hands dirty in order to have your home sparkle and shine. Our cleaning business strives to ensure that you and your family are happy and healthy by providing the best home cleaning service in Bend Oregon. 2. We work hard to win over new clients by providing the best help possible. This is not to say that we do not pay as much attention to our existing clients as well, only that we go the extra mile to earn your business and keep you satisfied. 3. The company offers its clients a 100% money back guarantee if you are not satisfied with the assistance given. We try to make it up to our clients by first resolving the issue, if there is one or refund your money. 4. We vet and hire only professional cleaners after a thorough background check. Our cleaners are also trained and tested. Therefore, you can be sure to get the finest help when hiring us. 5. We have a simple online booking platform which takes a minute or two depending on your speed for your convenience. 6. Bend House Rental Cleaning is also insured and bonded. 7. 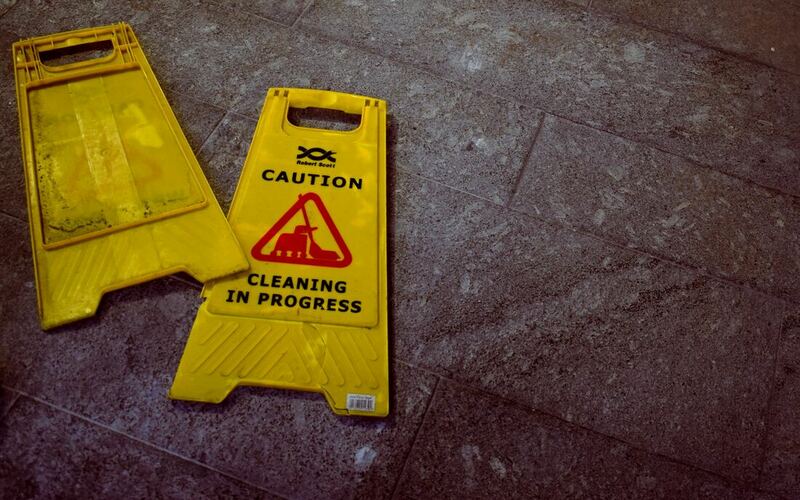 We have and use only certified cleaning products and materials for our jobs. We have all the appropriate cleaning supplies to tackle any cleaning job clients have for us. Your home or office is in good hands with us. If you prefer that our team uses only the products you provide, that can also be arranged. We strive to accommodate all the reasonable request of our clients. 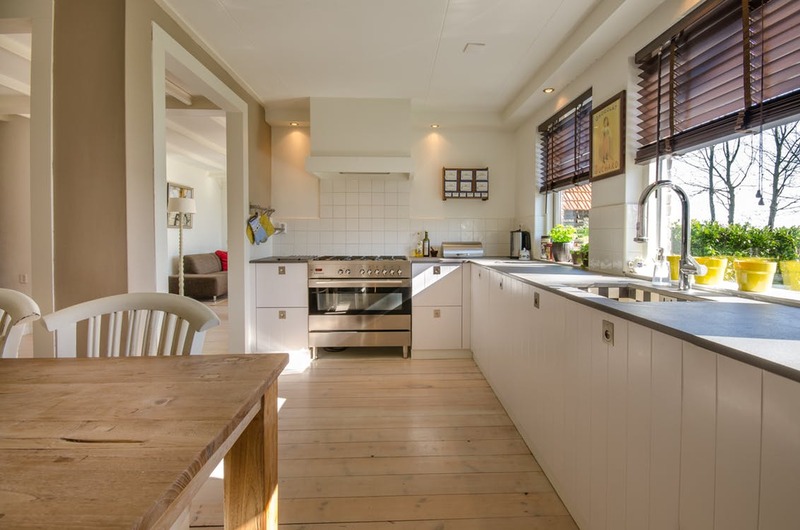 • Bend house rental cleaning focuses on ensuring that its clients' needs are met. The clients always come first. Therefore, by that, the company ensures that it operates within the specifications and preferences of its clients and nothing less. • We value the life and health of our clients. That is the primary reason why we use environmental-friendly cleaning methods. 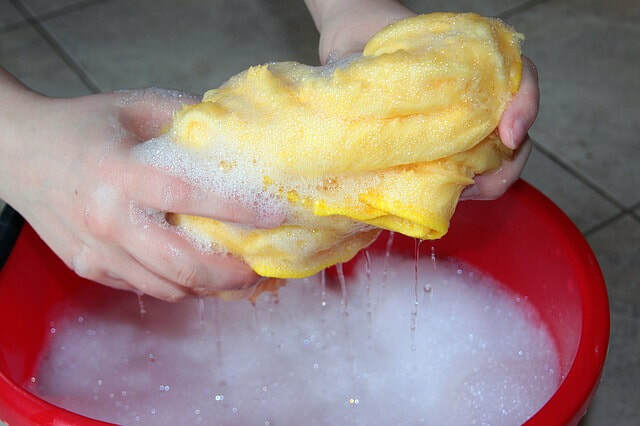 Again, the company’s priority is to the clients, and that means providing only the quality cleaning products that don’t have any harmful side effects when used. The products we use are safe both to you, your family, work colleagues, and the environment. • The company ensures that each of its house cleaners is interviewed in person, are honest and also dependable. Atop that, we also only employ experienced and professional dwelling cleaners whose references have been checked and verified. We ensure and bond each of our house cleaners. Regular training is a must to ensure that the cleaners always improve on the aid they render to the clients. Plus, all the cleaners speak English. • The assistance offered by Bend House Rental Cleaning ensure that your place is cleaned to your satisfaction. The services are simple, affordable, and convenient. Whether you are a home owner, vacation rental owner or a business owner that does not have time to clean their home or work spaces themselves. Let us make your life a little easier! • Simply book us and tell us where and when you need your premises cleaned. After that, we send a certified cleaner/s to your place and make it sparkle as you sit back and relax or knock other things off of your checklist. We strive to offer nothing short of happiness to our clients from the assistance we will render you. Our company provides many booking procedures for the business we offer. The easiest way to access these benefits is by giving us a call at (541)867-5309.